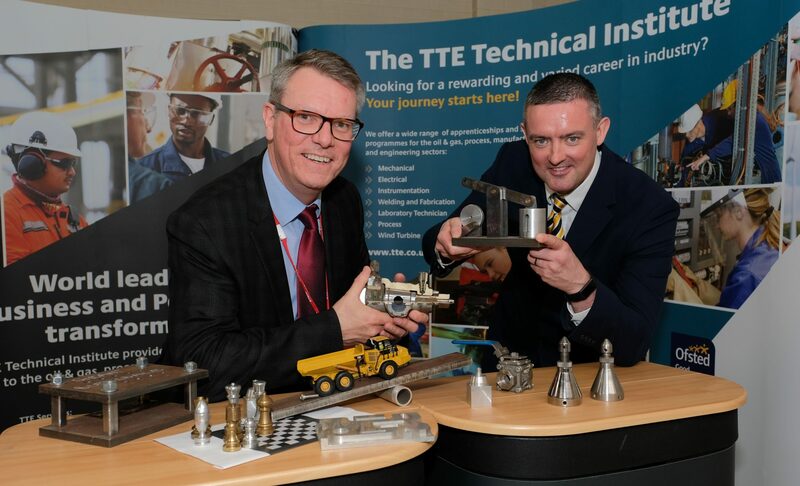 TTE has entered into a partnership with Whitby’s Caedmon College, which will be offering a new Level 3 BTEC in Engineering from September that includes vocational training at TTE’s industry standard facility. Caedmon College are commencing the new BTEC in response to the Sirius Minerals development, which will see a largescale fertiliser mine constructed in North Yorkshire. The Whitby college is providing the course to ensure that their students meet the skill requirements of what is expected to be a 1000-strong workforce. A group of year 11 students recently visited TTE’s South Bank-based specialist training centre for a tour of the facilities and to meet instructors. 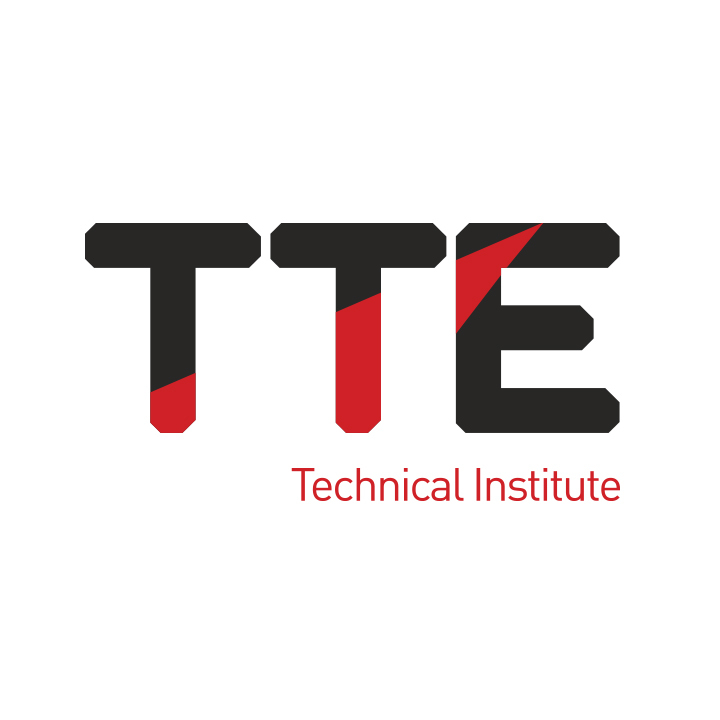 From September, the learners from Whitby will spend one day a week at TTE, to undertake the practical training aspects of their course. The other four days will be spent on the college’s campus at Whitby. The school group was given a comprehensive tour of the TTE facilities and introduced to staff members who, after the start of the new academic year, will be providing practical, hands-on engineering instruction to the young people. 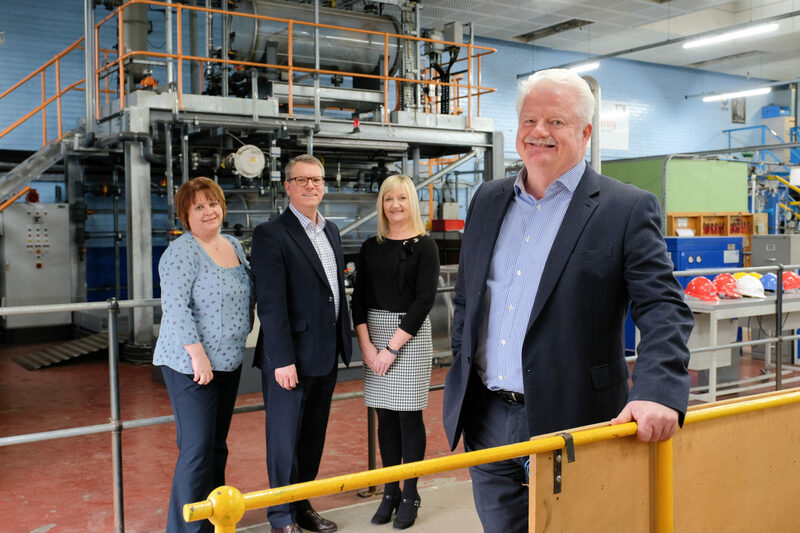 Steve Grant, Managing Director at TTE, said: “The North East of England has a proud industrial heritage and continues to produce a large number of highly skilled engineers. 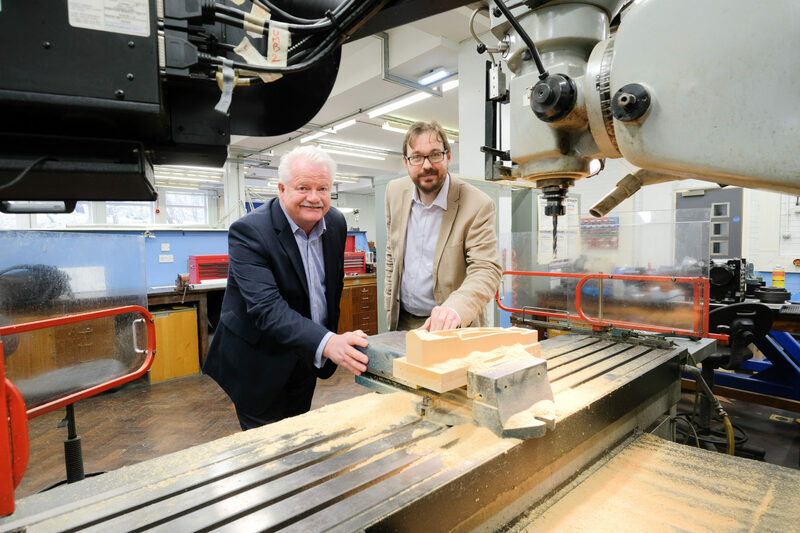 “This training partnership will help increase the supply of suitably qualified technicians thanks to a blend of theoretical and practical learning, which will prepare the young people for a career in industry. Susan Boyd, Senior Teacher at Caedmon College added: “With massive investment in industry right on our doorstops, like the York Potash developments, we are hopeful that our students will be able to forge long, successful careers in engineering.